Ideal for: A feature floor. Not ideal for: The clean look. Native elm once known as the ‘Wiltshire Weed’ is sadly now in short supply but when these magnificent trees have to be felled, we make sure the wood is loved and used wisely. 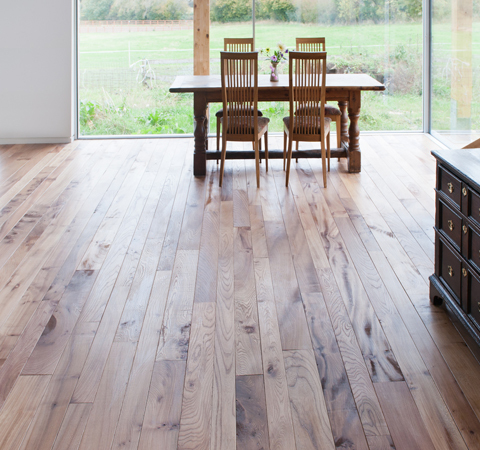 Character grade elm is a truly stunning floor and it is hard to do justice to the beauty of the wood with mere words. 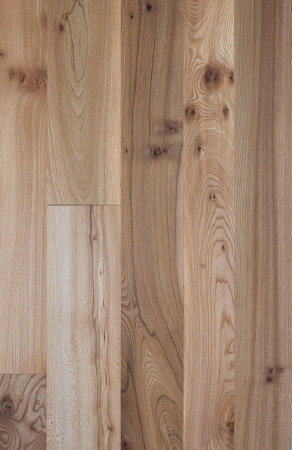 The flowery grain of the red elm and the vibrant green and purple hues of the wych elm together with numerous knots and burrs will make an elm floor the centrepiece of any room.